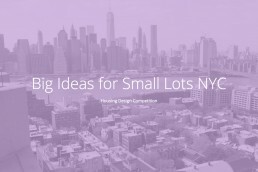 Big Ideas for Small Lots NYC. 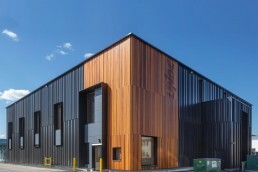 We are super excited about our teams’s submission! Fingers crossed! This week our folks are leading workshops in Texas. Still time to come and join us! 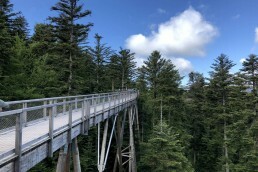 For engineers new to mass timber design, connections can pose a particular challenge. 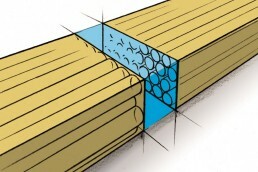 Focusing on connection design principles and analysis techniques unique to mass timber.